We provide a 3D laser scanning service. This includes all products and artworks. Scans may be converted to 3D CAD models suitable for 3D printing, reverse engineering or manufacture. Contact us explaining your problem and the challenges you face… then, working closely with you, we will design a machine with the fewest working parts that will make your product in the quickest time, at the lowest cost and at the highest quality. With over 30 years’ experience in design and manufacturing, we are able to innovate a solution, design it and then produce a machine or mechanism which will answer your needs. Do you have an imported machine you would like to improve on or duplicate? Perhaps you are having a dispute with someone who is withholding your designs or Intellectual Property and trying to prevent you from manufacturing your part or registering a patent? With over 30 years experience in the general mechanical engineering and mechatronical field, using samples worn out or not, we can create the production data you need to get your part back under your control. 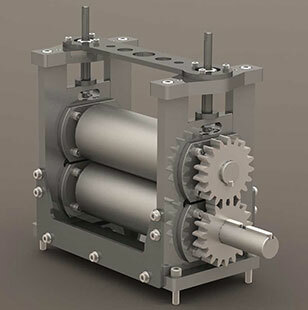 Do you need drawings for something you need manufactured? 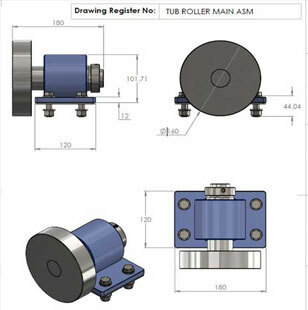 2D production drawings for any field of manufacture e.g. drawings for a welded structure including instructions, recommendations and accurate product information. Support given from conception to conclusion. We believe that you won’t find better prices for the quality of service you will receive. We are also open to negotiating per project fees for large or ongoing jobs. Products for moulds, laser cutting etc. I need somebody with a laser scanner if I want to reproduce my object in the physical world. I may for example, need a mould CNC machined so that I can make many thousands of my parts, for example, a toothbrush… or I may need my product, such as a prosthetic, 3D printed. How do I get a 3D scan? STEP 1: Take 4 pics of your object to be scanned with your smart phone or camera. Try different angles to give us as much info as possible, this will ensure the most accurate quotation from us. STEP 2: Email the pics to marc@redlinelaser.com, WhatsApp the 4 pics to 074 200 7969, or use our online form. STEP 3: Do nothing, we will prepare a quotation and email/or WhatsApp it to you. STEP 4: We send you the quotation. Once you accept it, either courier the item to us [if you are far away], drop it off at our office, or we can collect it from you. We are also able to connect you with a variety of manufacturers who will assist you in getting your part/s manufactured. If need be, we are able to oversee the entire project and deliver to you, your completed article! 3D laser scanning costs R650/h and the price you pay depends on the resolution of the model you need. The resolution depends on what you want to do with it. This will affect the time taken to complete/process the scan. This is the lowest resolution and therefore the quickest and cheapest level. 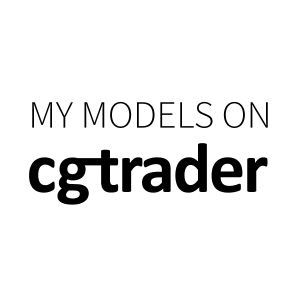 Models may be used as background fills or digital props in animations, ads, movies and shoots. Like the entry level described above, but with twice the detail! This will take longer to scan than the above. High resolution laser scan, takes a long time but produces the most scanned data. 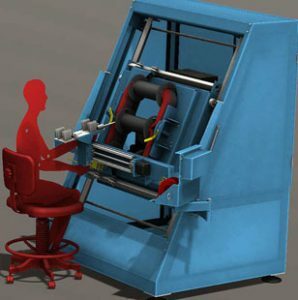 These computer models are supplied as complete parametric CAD models suitable for editing and customisation in downstream manufacturing processes.Here we make a scanned model of your sample and convert it to a geometrically defined 3dCAD model also known as a CAD model, Parametric solid or a 3D computer model. An example of this could be: a handmade product, this could be a shoe, vase or even a machine part. We will scan the item and using Solidworks 3DCAD software, convert it to a CAD model which can now be edited and its dimensions altered to suit a diff spec. it can be scaled up or down, mirrored or even a mould can be made from it. We are also able to work within specific budgetary requirements. Should you have an item needing to be scanned and made into a model for 3D printing and you only have a limited budget to work within, please feel free to contact us and we will happily see how we can accommodate you. This way works out quite well when we are not too busy but please note that our ability to work within a limited budget is dependent on our workload and deadlines currently in place. The object is placed in front of the scanner. 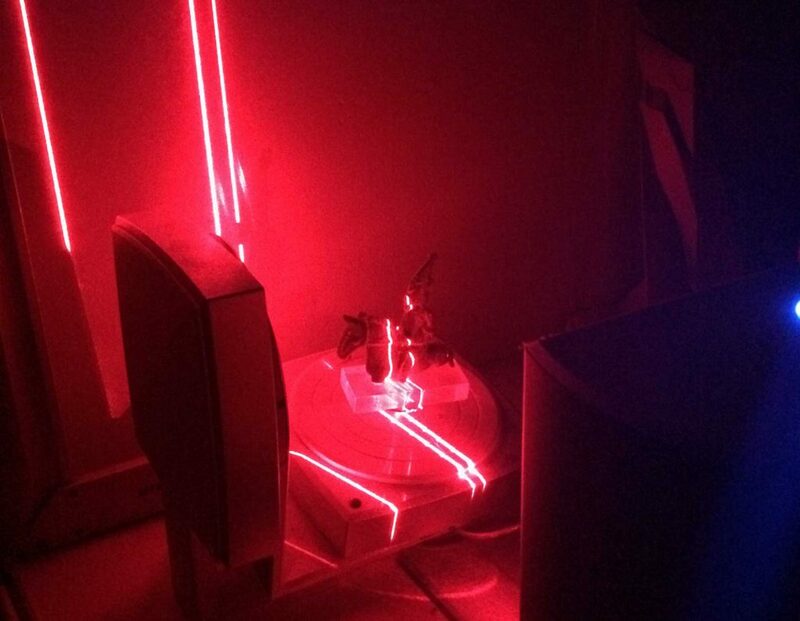 A thin red laser line is passed slowly over its surface and its outside form is captured or “mapped” using precision cameras which measure the shape of the line as it changes during its fantastic journey across your parts surface. The various scans are then brought into a computer program and they are stitched together to form a solid 3D CAD model of your part. Once you have the completed 3D CAD model, you are able to take it to a 3D printer, Laser cutter, plasma cutter or CNC machinist. Can I scan a person or body part? Yes. It is possible scan people or body parts though the setup and scanning does require a little more attention and processing as multiple scans will sometimes be required for a successful result.